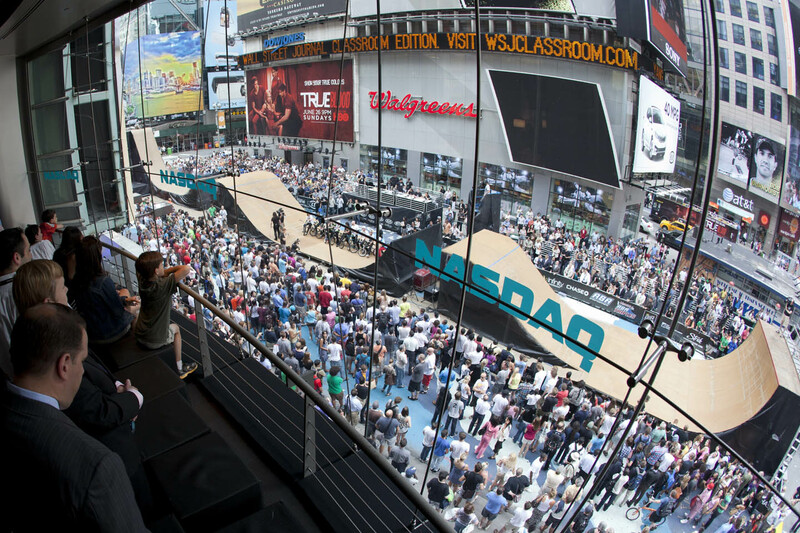 Air in the Square is series of high-profile action sports competitions at iconic locations around the world that feature the top pros in skateboard and BMX performing on large ramps in front of recognizable landmarks. Given their city-center locations, the tour generates substantial consumer attendance, media value, buzz, brand awareness, PR, and social media on a nationwide basis. 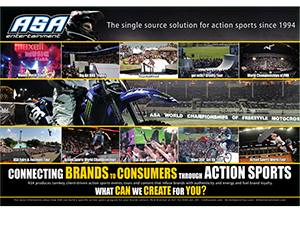 The events showcase the superstars of action sports competing on either the legendary Big Air Triples course or ASA’s best-in-class 60’ half-pipe in the heart of the city. The Air in the Square events offer brands the opportunity to meaningfully connect with urban Millennials through the high-profile entertainment value, compelling content, and huge “wow-factor” of watching action sports within the large-scale environment of city center locations. Markets include New York (Times Square), Chicago (Daley Plaza), Boston (Copley Square), Philadelphia (Art Museum), Los Angeles (Venice Beach), Paris (Eiffel Tower), London (Trafalgar Square), and Berlin (Brandenburg Gate). All of the events are nationally televised and live streamed.